Before performing any cosmetic dental service, our dentist will hold a cosmetic consultation with you. 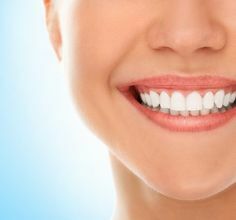 During this appointment, your smile goals will be discussed and a treatment plan will be formulated that will help you achieve your dream smile. We encourage you to contact Haws Family Dentistry today to learn more about cosmetic dentistry and to schedule your next consultation with our dentist in Brigham City, Utah.